Google +, the not so new but unknown kid on the social media block, is used by some and feared by some. 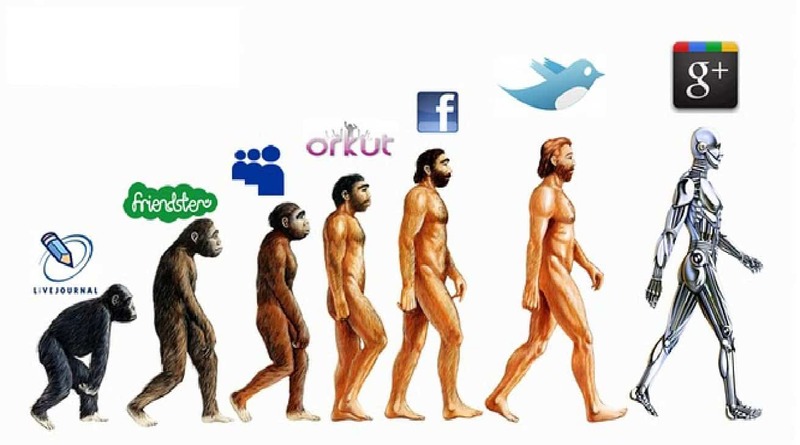 The feared reasons can be attributed to lack of awareness that why Google+ is unique and useful. Moreover, after reading this article, I am quite sure that you will realize that you were missing on something very useful and imperative for your business. Listed above is an example of how a local business can use Google+ Local to its advantage in search results. 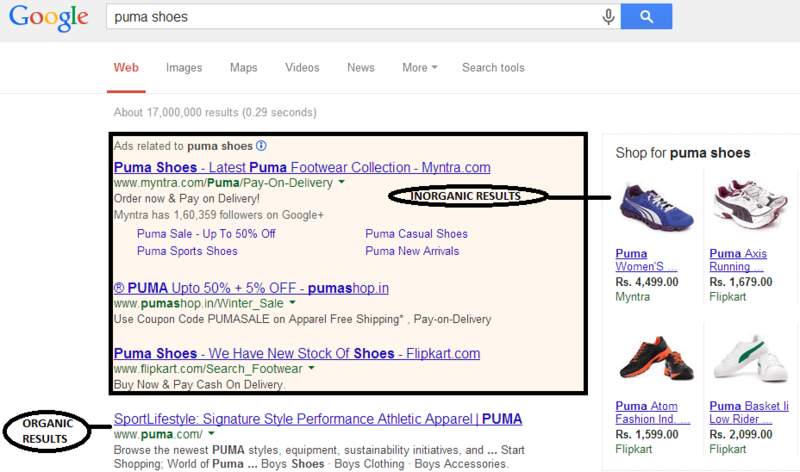 When you customers search for your product/service, they see the organic results, as well as inorganic (paid) results on SERP (Search Engine Result Page). Along with this, Google + local along with publisher authentication will cause a map to appear and a picture to appear next to that local business’ branded term. This in turn increases the local visibility of the brand. Previously, a brand’s identity was restricted to YouTube. But, post 2011, the scenario has changed. You tube being a Google product has been synchronized with Google +. This integration creates a YouTube tab within your Google+ profile, and enables an auto-posting feature that allows you to automatically post your YouTube video to Google+ upon video upload. There are also some management advantages as it allows for advanced channel management through the Google+ page setup. Authorship has many benefits. It encourages quality content, improves search results, and attaches your name and image, hopefully a headshot, to your content, inspiring greater trust and confidence. Google Authorship also increases click through rates. Sharing new content through Google+ will allow that content to index faster within Google Search. When Google was in itsinfancy it was important for site owners to Submit URLs for webpages to get indexed and display within the Google results. Google+ Circles can also benefit your SEO. When those in your circles search on Google+, their search results are influenced by their connections. That means if you are in their circles you have an advantage. This is why building your community on Google Plus is important to showing up in search. There is a tremendous increase in participation on Google +. Many businesses have started promoting their page on Google + because of the results mentioned above. It is growing at a tremendous rate and it is here to grow further and give you benefits for your business. To maintain a strong online presence, you need to make it easy for people to find you. Google+ makes your online presence stronger, for just that reason. Your Google+ activity, authorship, and YouTube all help improve your chances of showing up in search. Add to that an interest in quality content, and it’s easy to realize that making Google+ part of your 2014 social media marketing strategy is a smart move.